Large-scale nuclear fusion is one of the ultimate goals of science which has yet to be achieved. How does nuclear fusion work and is a future likely in which we can reproduce the power of a star on Earth? The Sun provides all of our energy on Earth. Nuclear fusion is a process that combines the nuclei of atoms to create energy. 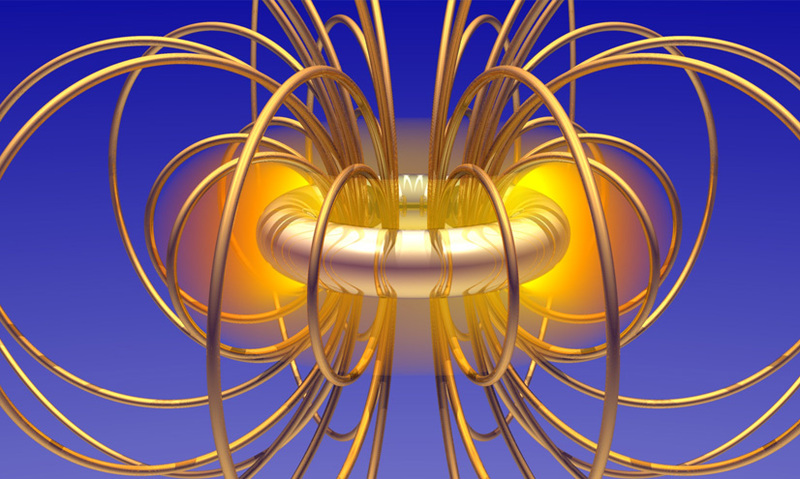 Nuclear fusion requires extremely high temperatures and pressures. Current technology does not allow us to efficiently produce energy through nuclear fusion. It heats and lights the world, drives our weather, and is converted into organic energy by plants – making it the basis for all food chains on the planet.